Every January, the largest gathering of the consumer electronics industry descends upon the city of Las Vegas for the Consumer Electronics Show (CES), which boasts the newest, coolest technology for the coming year. The team at Techlicious spent hours perusing the halls of the Las Vegas Convention Center searching for the most exciting new products of 2013. 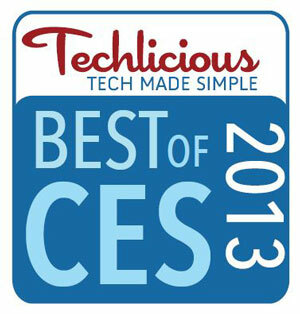 Be it TV or PC, camera or headphone, gadget or service, these are the 10 products which made our list for the Best of CES Awards 2013. 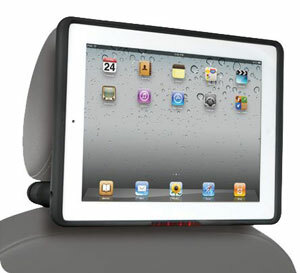 Keep those kids happy in the backseat with his nifty rear seat entertainment mount for iPad. Featuring a very simple to use protective case/seatback docking station with a built-in charging port, your family can appreciate a drama-free ride--be it short or long. Just snap in your iPad and use the built-in dual channel IR headphone transmitter to let the kids listen to their favorite content through wireless headsets, or let the FM transmitter broadcast audio through the car stereo system for all to enjoy. $149.99 from Crutchfield. Compact and cute as a button, this Wifi-enabled camera by the heavyweight camera manufacturer is a product of our connected times. A tilting touchscreen allows you to take pictures from many different angles and a Creative Mode then takes this image and gives you a choice of five, different photos of the original using various compositions, lighting and color. Think of it as Instagram without the bother. 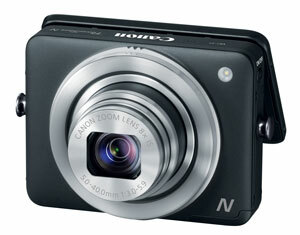 You'll also get a 12.1 megapixel CMOS sensor, 8x optical zoom and a 28mm wide angle lens. $299.99. 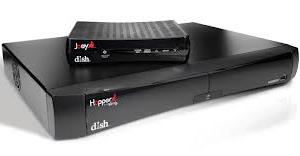 DISH Network is adding two new ways to untether your programming from the confines of your living room. Streamlining its hardware by adding Slingbox technology straight to its popular Hopper set-top box now allows you to easily stream live TV from anywhere--including smartphones, computers and tablets. Additionally, the new Hopper transfers now lets you download your favorite recorded programming from your DVR onto your iPad and enjoy them without an Internet connection. Free with a new subscription. Upgrade pricing not announced. Music superstar Nick Cannon knows kids. And in keeping with his mission to empower them, he’s designed his line of NCredible headphones for Monster to deliver Monster’s legendary sound at a price that his young fans can afford. 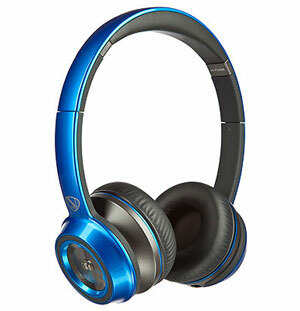 Not only do these fashionable headphones sound great, they’re kid-friendly. The NTune On-Ear Headphones ($129.99) have a headband that can twist and flex without breaking and the Nergy ear buds ($69.95) snap together magnetically to create a necklace when not being used so they don’t get lost. Both come with tangle-free cords and in a variety of bright, fun colors. Tired of creating all your photo projects in a creative vacuum? Polaroid understands the need for human contact and will be opening 10 Fotobar retail destinations to bring consumers more options when making their individual works of art. The stores promise a more accessible–and personal–process. Use photos from your mobile phone or social photo platform, like Instagram or Picassa, then sit down at a comfortable work area with a "phototender" who will help turn your photos into photobooks, wall canvases other evelasting memories. Images can be matted or printed onto materials like metal, acrylic, wood or even bamboo. Or, you know, paper works, too. The first store will open this year in Delray Beach, FL. 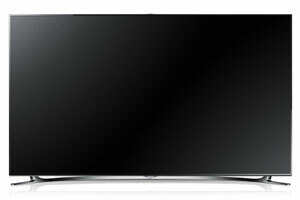 It was tough picking one TV to award this year, but Samsung’s F8000 series gets the nod for the whole package it delivers: the F8000 series gets a new micro dimmer, which delivers higher contrast—deeper blacks and a brighter image; the bezel measures less than one quarter inch wide, for super-sleek styling; and Smart Hub improvements make finding content easy than ever by combining your favorite web apps and TV channels one a single home screen. 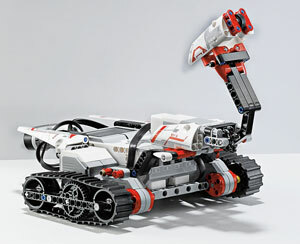 Plus, you can use natural language to control the TV, without the need to learn specific commands. 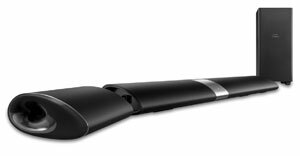 This super-thin (.16 in), quarter-sized sticker uses Bluetooth low energy to let you find just about anything within a 100 ft range. Put it on your keys, your kids backpack, your dog–then track your belongings from any iOS or Android device with Bluetooth 4 using an accompanying app to guide you to its exact location. In the dark? 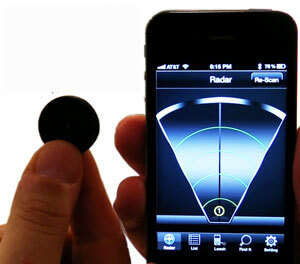 Not to worry, the stickers will also buzz or use flashing lights to act as your beacon. $49.99 for four stickers from Sticknfind.com. 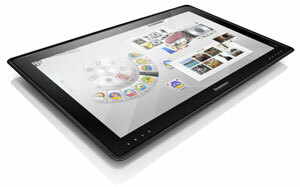 I love the Lenovo Table Top PC and the gaming tablet out of all the things shown. I think these would be cool to have. Nick Cannon may be married to a music superstar, but to call him one is like calling Ryan Seacrest a film and TV legend. I just went online to find out where the Samsung F8000 that you reviewed may be sold, and what I found is that they’re so new they’re not yet available to the consumer. Congratulations for being “on top” of the trends and for giving us information before the general public hears of it. That confirms what I suspected—that you’re a very excellent and immediate source for tech information and tips. Thanks for what you know and what you let us know!